1. We are the only school based and operating at Poro Point. This means very light to almost non-existent runway and air traffic. This translates to longer flying time. 2. We fly using only the Cessna 172. 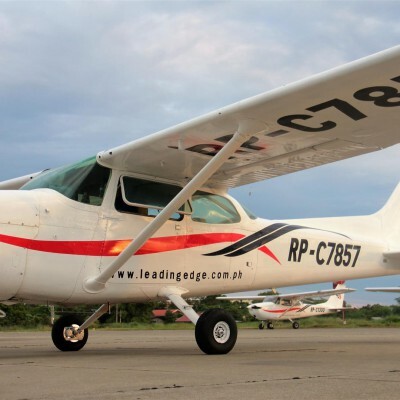 A better and higher-rated aircraft compared to the Cessna 150/152. 3. We own our aircraft. 4. We are backed up by a CAAP Approved Maintenance Organization. This means we are able to service our entire fleet. 5. We have professional and experienced Flight Instructors and Maintenance Personnel. The core of which came from the Philippine Air Force. 6. We have very competitive rates and offer flexible terms. The school helped me build my discipline and character as a pilot. 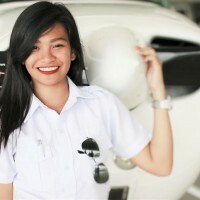 Which enhanced my determination and will to become a professional aviator. Moreover, the school has a very high safety standard that also boosts the confidence of the students to fly and do their task. Leading Edge also trained us to have camaraderie and respect to other people, which you need to have when you are in the airline industry. Again, thank you LEIA! 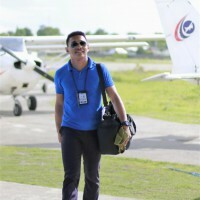 Complete facilities, engaging instructors, and overall, helped me alot in my aviation career when I was still a student from 2012.